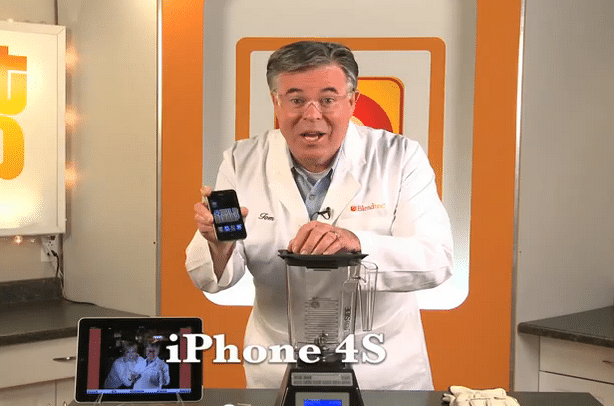 Will the iPhone 4S blend? Tom Dickinson from Blendtec has done his job again, this time with the newest iPhone from Apple, the iPhone 4S. Blendtec posted this video blending the iPhone 4S and introducing its new WILL IT BLEND app from the App Store which is available for free. Watch the video and see if it blends.